Even if it is just an initial idea, we would love to hear from you! 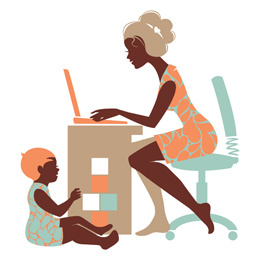 Are Mommy Bloggers truly effective? This whitepaper tracks over 1,000 samples and their outcomes over 3+ years. The results: varied. Get the latest baby product marketing news, tips, and other insights. There is always someone tending to the garden and ready to help you grow your business. Specializing in marketing and growth strategies for the juvenile products industry, 3 Peas is here to help you go from conception to registry-must.